A1 Glass Co. Ltd understands the need for energy conservation. You could cut your energy bill with double glazed windows. Kilmarnock property owners recognise A1 Glass Co. Ltd as a leading double glazing installer and repair company. Our double glazed windows are constructed from quality materials and come with a long warranty so you can have peace of mind. 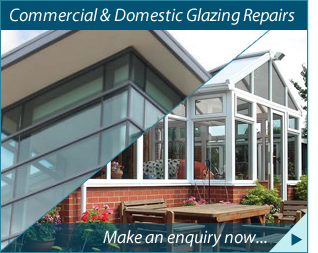 For double glazed windows from a leading double glazing installation and repair company, call A1 Glass Co. Ltd on 01563 531626. "We have known the staff at A1 Glass for a number of years and have found them to be very friendly and willing to offer advice on all aspects of glazing and repair should this be required." "When I first contacted you I didn't really know what I was looking for or wanted, but thanks to you and your staff my Kitchen has turned out much better that I would have hoped for." "I would not use any other glazing firm as I find A1 Glass Co Ltd exactly what I expect from a firm and would recommend then to my friends."